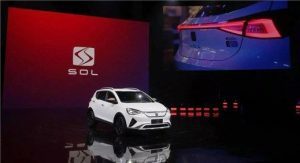 Volkswagen and JAC Motors have joined forces to launch the new SOL brand at the Beijing Motor Show. 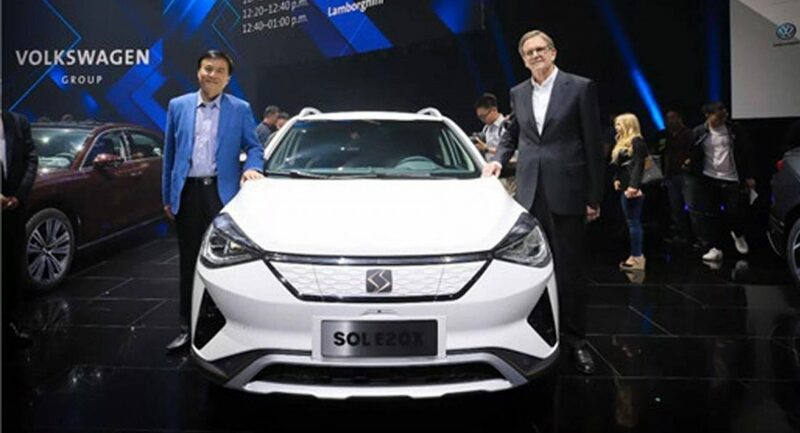 SOL’s first model is called the E20X and it is an electric crossover that will be launched in China later this year. 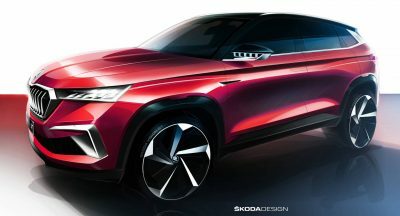 The model certainly has a SEAT vibe as the crossover’s front fascia wouldn’t look out of place on a vehicle built by the Spanish automaker. Getting into specifics, the model has a slender grille which is flanked by angular headlights and sporty air intakes. We can also see a faux skid plate, plastic body cladding and a roof rack. 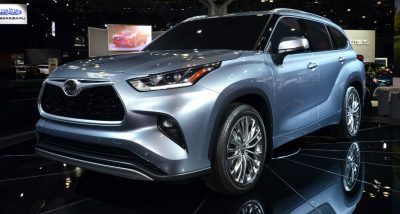 Other notable styling features a rakish windscreen and a beltline that dips near the rear like on the old Hyundai Genesis Coupe. 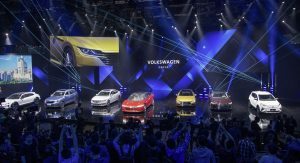 The interior comes loaded with technology as JAC Volkswagen says the model will have 4G connectivity as well as a touchscreen infotainment system with an eight-inch display. The E20X also offers an intelligent air purification system, voice controls and a seven-inch display in the instrument cluster. 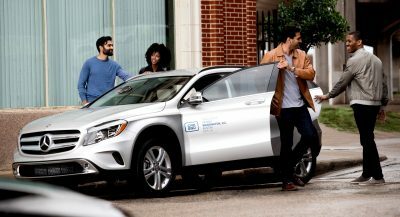 Other highlights include keyless entry, a blind spot monitoring system and a 360-degree camera system to aid with parking. 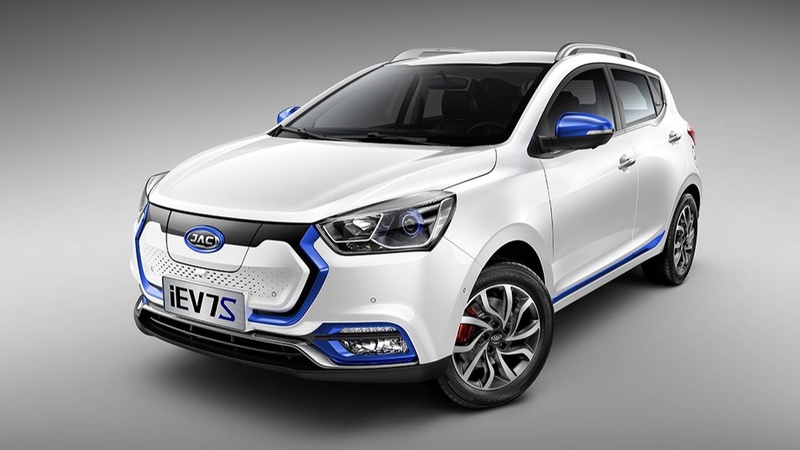 Performance specifications remain unconfirmed but Car News China says the model is based on the JAC iEV7S and uses the same powertrain. 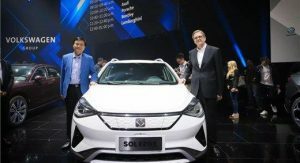 This means we can expect an electric motor that produces 116 PS (114 kW) and 270 Nm (199 lb-ft) of torque. The one figure the company did confirm is that the E20X will be able to travel more than 300 km (186 miles) on a single charge. It looks a little too shiny. That “n” is a typo right? Should be a “t”?? Pretty sure that’s a SEAT Arona with a heart transplant and some new threads. 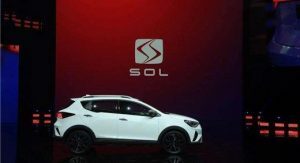 So VW made a Qashqai clone and called it Sol? 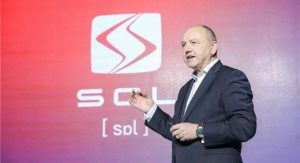 If we want ANY good VW in the US we’re SOL. The jokes will write themselves. 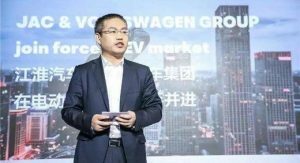 A Chinese rip-off of SEAT, by…SEAT’s owners.